October 6, 2017 note: our 2017 quiz is now closed. Stay tuned for a 2018 quiz! From people who come decked out with mobile hotspots, multiple iPads and solar-powered chargers; to those who just need a notebook and a pen, there's one of every kind at conferences! And, with so many things going on at once, there's always content and programming that is best suited for certain attendees. What are your business goals for this year? Identifying more revenue channels? Establishing additional partnerships? Securing investment? Recruiting top job candidates? Did you miss out on previous conferences, or want a sneak peek at what you can expect from The MedTech Conference this year? 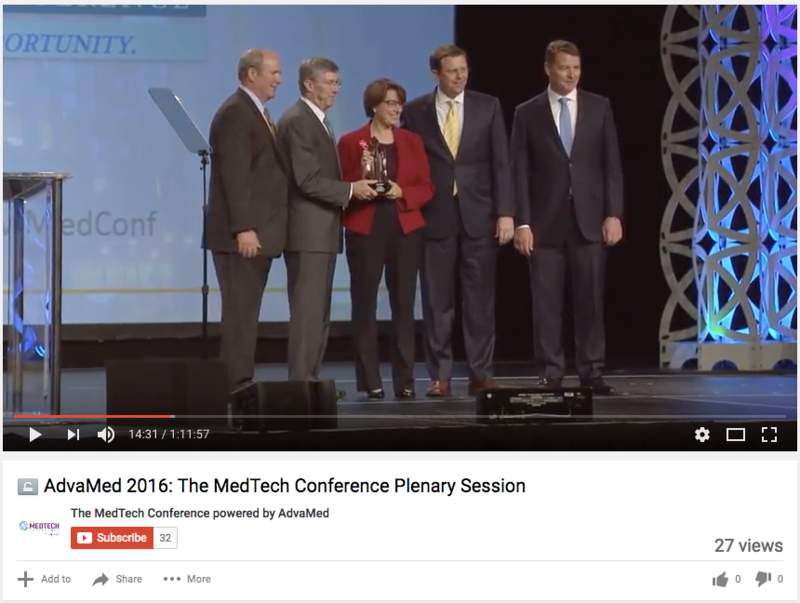 Get an inside look at previous conference plenary sessions by accessing the Plenary Session Video Library. This database holds 10+ videos, over 450 minutes of key findings, and contains footage of over 30 industry experts. 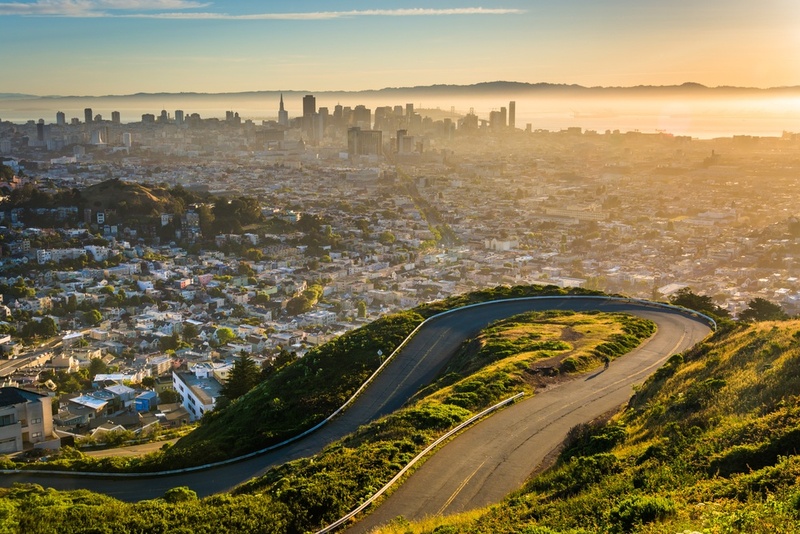 This year will be the second time The MedTech Conference is held in California, and the first time the conference is held in Northern California. San Jose is in the heart of Silicon Valley, and the surrounding area is a hub for medical technology - especially for digital health, start-ups, and the investor community. We couldn’t be more excited to work with the Silicon Valley community and California Life Sciences Association to make this event a success. 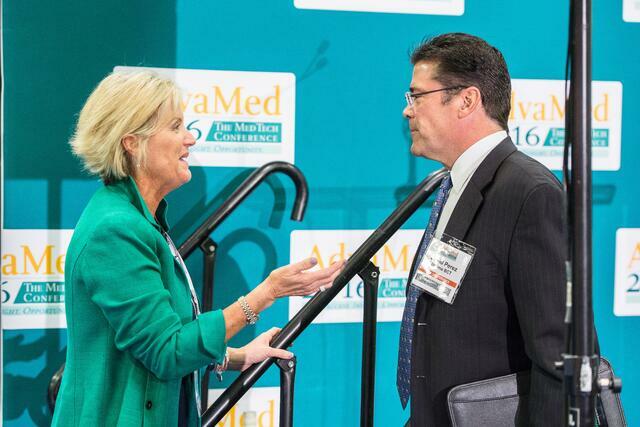 At The MedTech Conference, many attendees visit the conference with one key goal: business development. We caught up with Innoblative Designs' CEO and Co-Founder, Tyler Wanke, to explore and showcase his organization's impressive business development success at The MedTech Conference with hopes of helping other companies find similar success, no matter what stage they may be.